Our website provides the agent, manager, and publicist contact details for Aries Spears. Whether you are looking to get in touch with Aries Spears's agent for an event, or Aries Spears management for an endorsement, we can provide you the best and most accurate contacts. If you have any questions on how to use our service, you can contact: support@bookingagentinfo.com. Book Aries Spears. Aries Spears email, contact Aries Spears management, Aries Spears manager for business, bookings, pricing, hire. Aries Spears is an American comedian, actor and voice artist born in Chicago, Illinois on April 3, 1975. 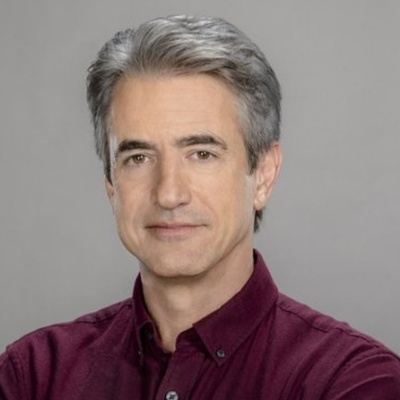 He is best known for his regular appearances on the sketch comedy show MADtv and is the second longest-serving cast member on the show appearing in 198 episodes from 1997 to 2016. At the age of 14 he started performing stand up comedy at clubs around New York. His first appearance on television was on the show Def Comedy Jam and also was on It’s Showtime at the Apollo. 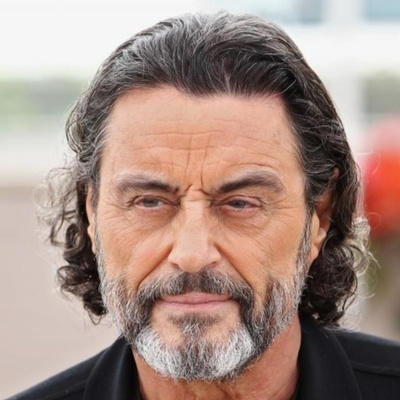 He moved to Los Angeles to pursue a career in acting and in 1992 landed a role in the film Malcolm X and continued landing roles in the films Home of Angels, The Pest, Josie and the Pussycats, Love Chronicles, Hood of Horrors and others. In 1993 he also landed a recurring role in the show A Different World. 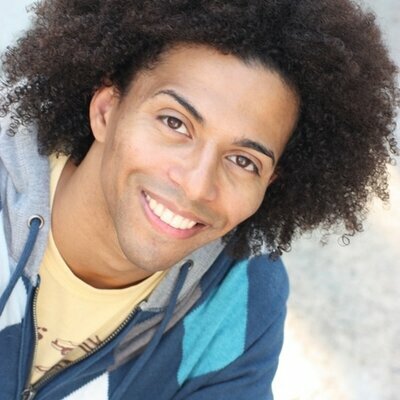 He has also acted in and done voice acting in shows like South of Sunset, The Proud Family, The Underground, CSI: Miami, The Boondocks, American Dad! and more. In 2011 he released the comedy special Aries Spears: Hollywood, Look I’m Smiling. How can I book Aries Spears? You can hire and book Aries Spears by contacting the official agent of Aries Spears. Aries Spears agent will be able to provide you with availability and pricing. You can get the contact details for Aries Spears agent in our database. You will want to get in touch with the press team of Aries Spears. Contact Aries Spears’s publicist to inquire about any media inquiries. You can get the contact details for Aries Spears press team at Booking Agent Info. How can I contact Aries Spears management? The contact details for Aries Spears management can be found here at Booking Agent Info. You can get access to all of Aries Spears contacts by signing up and becoming a member. What is the Aries Spears booking fee? You can get the fee to book Aries Spears for an event, endorsement, or any type of business engagement through Aries Spears's agent. Booking Agent Info provides booking price estimates, but you would contact the agent to get official pricing. ..with the contact information for Aries Spears agent, manager, and publicist. 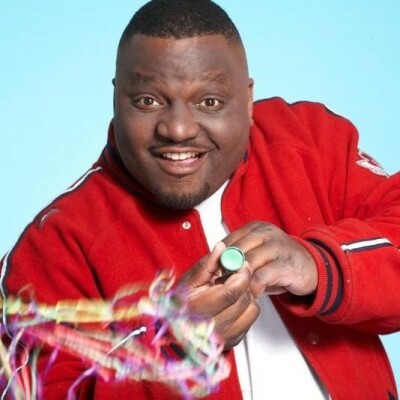 Our site is meant to assist you in finding how much does it cost to book Aries Spears for an event, and how to book Aries Spears. Our database can be used to assist you in getting Aries Spears endorsements, interviewing Aries Spears, or to hire Aries Spears for an event.